Is your headache a signs symptoms of hypertension ? Online Pharmacy Checker remedies Is your headache a signs symptoms of hypertension ? Many argue that the headache is due to hypertension ( blood pressure ) caused by increased blood flow from the heart clot in the brain, thus causing sensation of pressure from within the ache. But as it turns out, this theory is not true. Although these reasons sound logical, researchers until now have not found a cause-effect relationship between headache with high blood pressure. 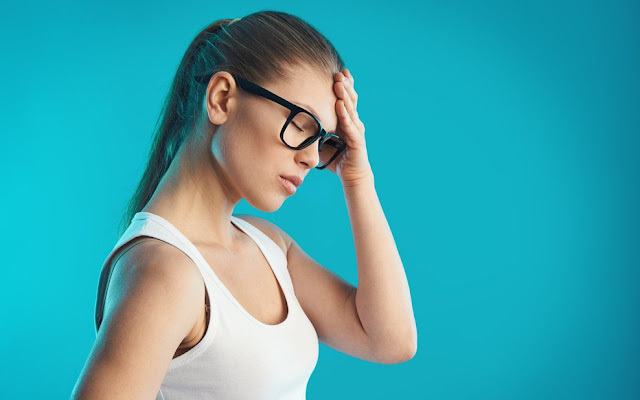 A team of researchers in Norway found that more than 22 thousand adults that have hypertension ( blood pressure ) do not ever show the signs and symptoms of headache because hypertension after observed for 11 years. A handful of people only reported a mild headache, but can not be ascertained whether the right is caused by hypertension. Actually, a study found that the systolic pressure (top number/high blood pressure) in the top 150 at risk 30% lower to experience headaches. Researchers suspect that this may happen as the effects of the loss of sensitivity to pain (hypalgesia). Even so, headaches can be a sign of severe hypertension or malignant. Severe hypertension usually comes on suddenly and affects about 1% of people who have hypertension. Malignant hypertension can affect young adults, especially boys. This condition can also affect people who have kidney problems, and preeclampsia. Almost all people can experience high blood pressure. World Health organization (WHO) calls the number is currently increasing globally. The increase in adults around the world who will be suffering from hypertension is predicted to soar to 29 percent in 2025. Hypertension is a disease that is often called the “silent killer” because the disease does not cause symptoms long-term. However, this disease may lead to life-threatening complications like heart disease. Read more : What is tuberculosis symptoms ? Is tuberculosis contagious ?